The study reports there are almost as many species of native bees living in Grand Staircase as in the entire eastern United States -- 660 in total. Most native bees don’t live in colonies or make honey, but they are important pollinators. Joseph Wilson, a biology professor at Utah State University and co-author of the study, said the new boundaries mean a number of those bee species now live on unprotected land, and they’re vulnerable to increased development like mining. Wilson said we should care because, as pollinators, bees are one of the most important animals in the world, and they are already vulnerable right now because of climate change. Over the next few weeks, we're going to take you on a tour of some of our favorite public lands. Most people visit Curt Gowdy State Park in Southeastern Wyoming for the world-class mountain biking, reservoirs filled with rainbow trout, and hikes through steep granite formations. But entomologist Christy Bell comes for the bees. Public lands have been in the news a lot this year. They comprise much of the Mountain West, from around 30 percent of land in Montana and Colorado to more than 60 percent in Utah and Idaho. 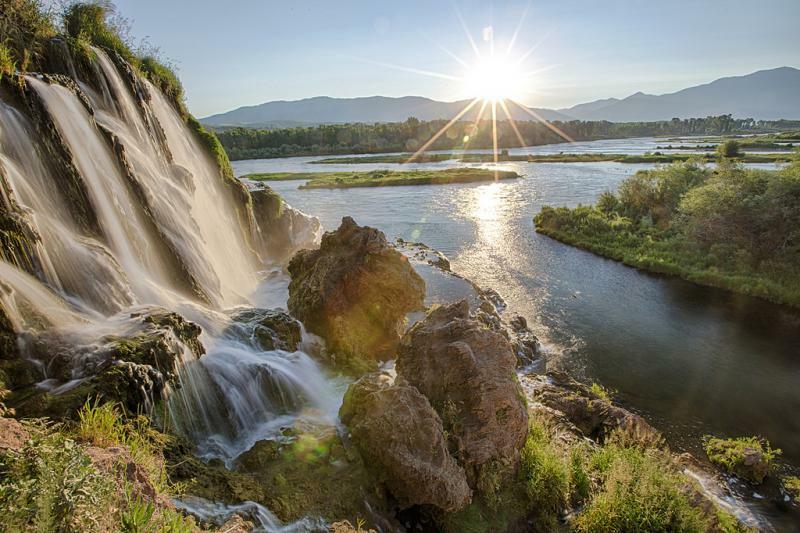 This summer, we’re taking you on a tour of some of our favorite public lands.